Grandparent Memories with The Forever Whale! 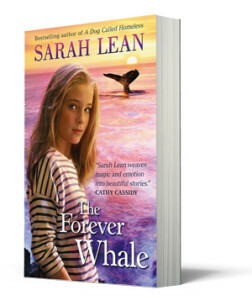 The bestselling author Sarah Lean has got a new book out called The Forever Whale. It’s a great story about a girl called Hannah and her Grandad. Click here to find out more! We’ve been asking for your favourite memories of your grandparents and here are some of our favourites on the memory board! 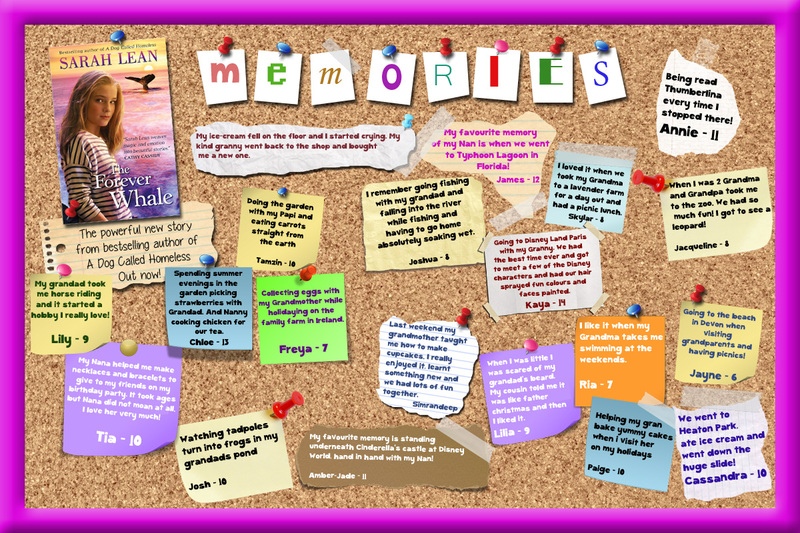 What was your favourite memory from the board? Let us know in the comment box below!